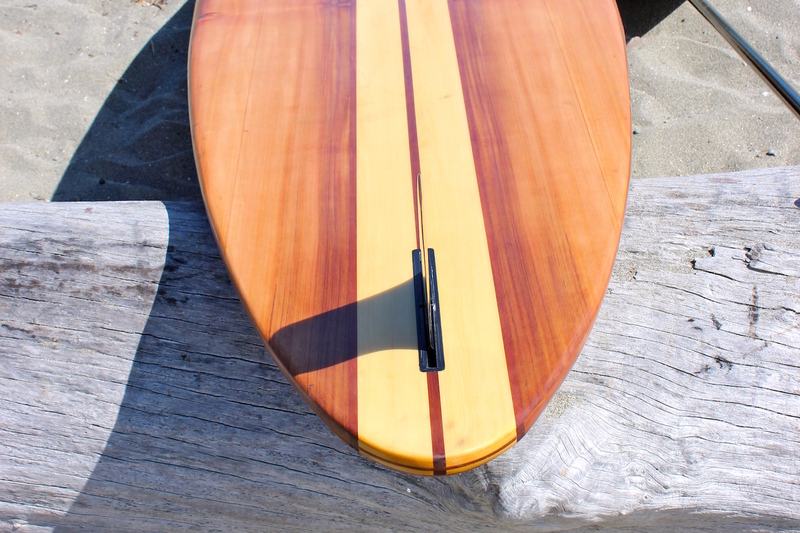 There are lots of really big boards on the market but I refuse to build one. 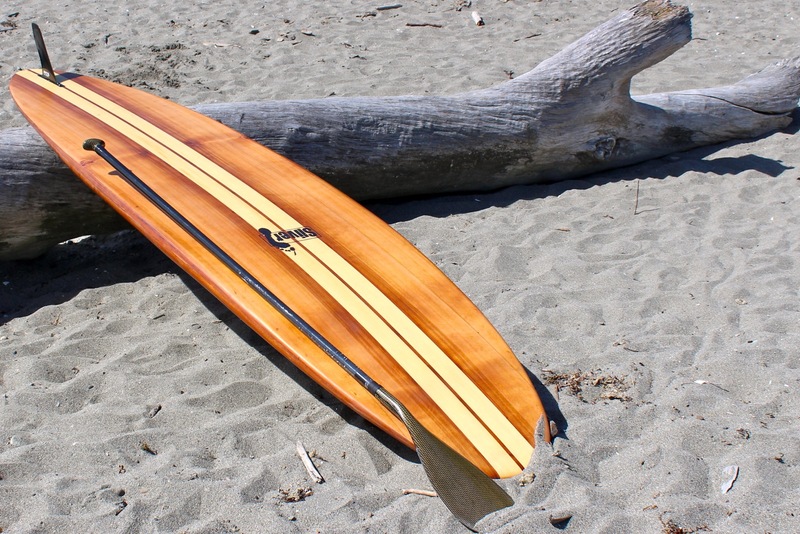 Paddlers quickly outgrow 12′ beginner boards because they perform like barges. Larger paddlers require progressively scaled boards for their weight not completely different shapes than smaller paddlers. The ELEVEN2 is the right choice for 90% of the population and if you are less than 210 pounds the ELEVEN4 is too big for you. The ELEVEN4 was originally designed to give a 235 pound paddler the same paddling experience that smaller paddlers get on the ELEVEN2.